The 22nd of April each year is celebrated as Earth Day. This annual celebration is meant to demonstrate support for the protection of the environment. 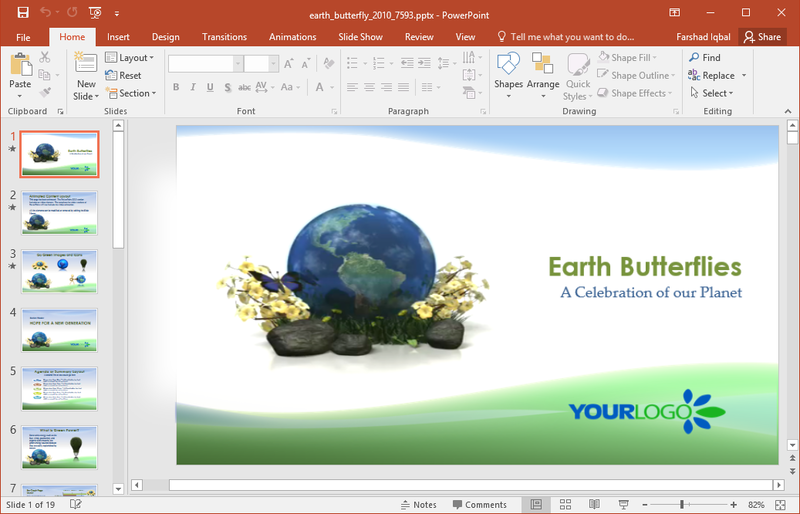 The Earth Day PowerPoint Templates given below can be used for making Earth Day related presentations. 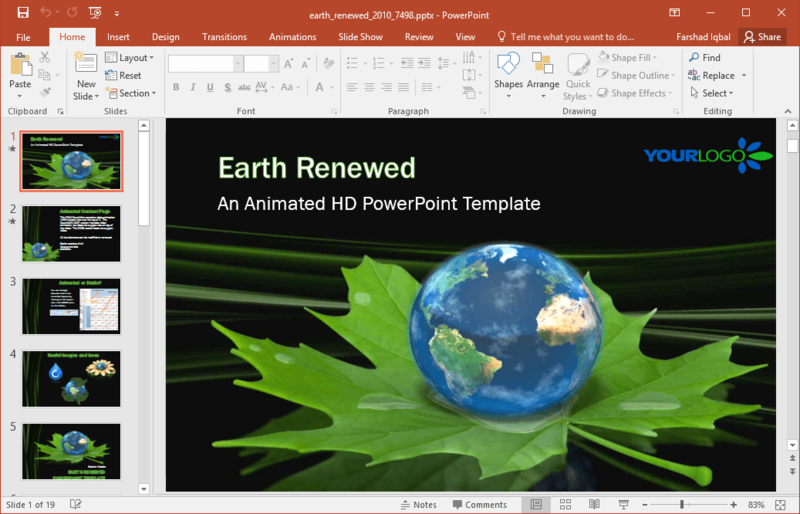 This template is perfect for use for Earth Day related presentations. The template depicts various animated slides related to environmental protection, conservation and preservation of natural resources. 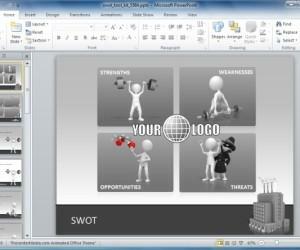 The slides in this template are symbolic, and can be moulded according to various environmental topics. 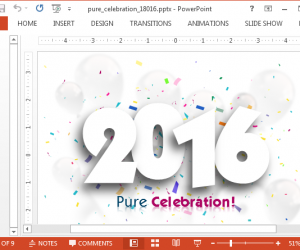 As the name suggests, this template is all about conservation and going green. The opening slide depicts an animation of a butterfly orbiting a rotating globe. 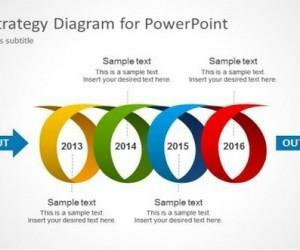 There are various handy layouts for depicting important information in the form of animated slides. 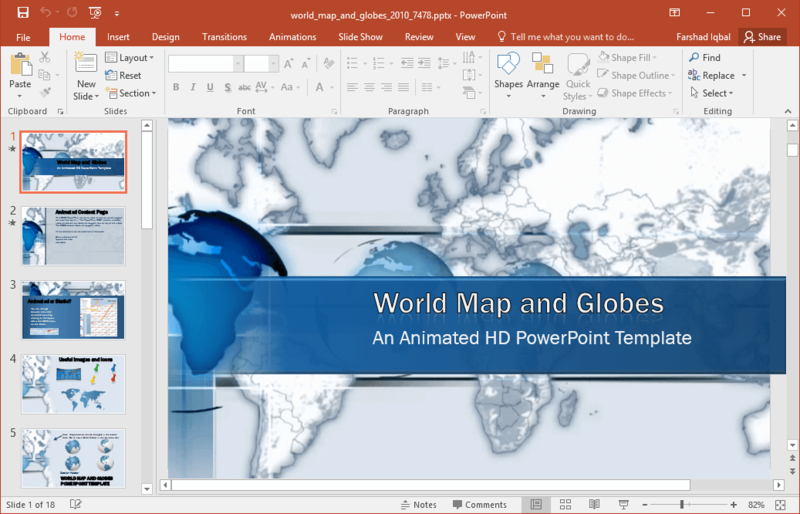 This slide deck provides animated slides with the animation of a rotating globe in the backdrop. The default slides are in blue and white. 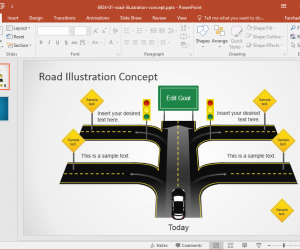 The template is quite elegantly designed and can be used for environmental topics, as well as for a plethora of other topics such as; tourism, politics, transportation, trade, etc. 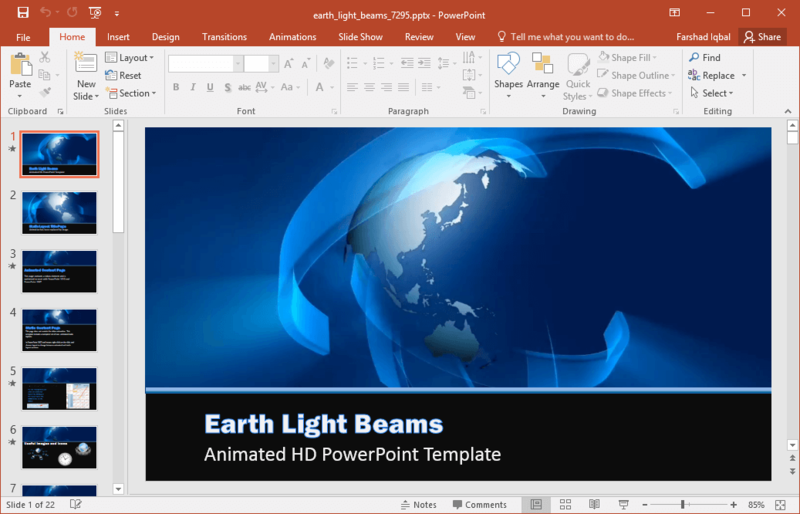 With animations of light beams crossing Earth, this can be a good template for highlighting your content related to conservation, environmental degradation, and Earth Day in general. You can also use this template for topics related to outer space, science, for PowerPoint storyboards, etc. 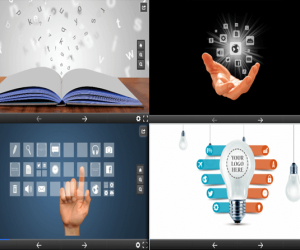 This toolkit gives all that you need for making presentations about Earth. 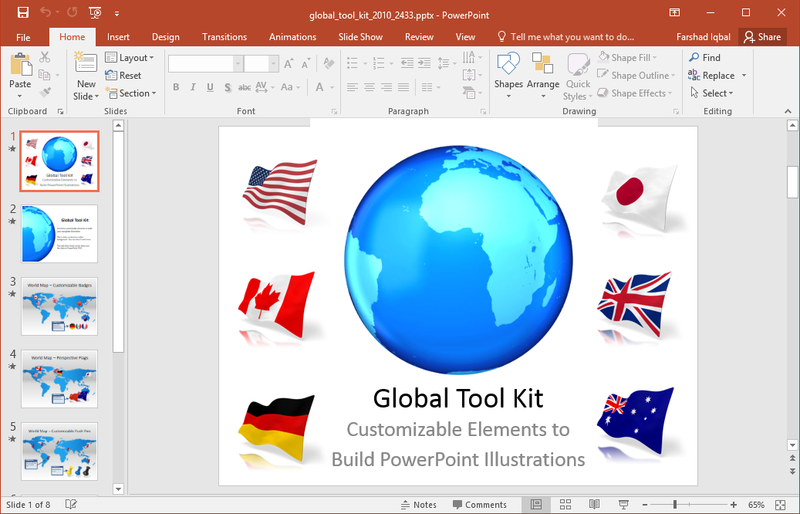 There is sample clipart of flags, globes, push pins (clipart) for marking global locations, world map illustrations, and more. 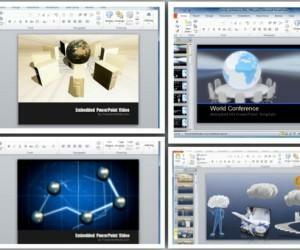 For more Earth themed PowerPoint templates, see the link given below.